What Does ‘Little Women’ Have to Do with Foster Parenting? Foster care is almost as old as parenthood itself. In fact, its roots extend all the way back to ancient Greece and Rome and are referenced in the holy books of all the world’s religions. (See this article for more history of foster care.) Because of this history, we find foster care’s influence all throughout the great literature of the world, from Shakespeare to African myth to Arthurian legend. American literature has provided Jo March as an example of an eager and capable foster parent. You may recognize Jo’s name from Louisa May Alcott’s novel Little Women or from the 1994 movie adaptation where Jo is played by Winona Ryder. If you’ve read the book or seen the movie, you remember that at the end, Jo inherits her aunt’s mansion, Plumfield, and she and her husband turn it into a home for boys. The next installment of Jo’s story, titled Little Men, explains what life is like in her foster home. Using Jo as an example, we can learn three lessons about foster parenting. Little Men is primarily related through the eyes of Nat Blake, an orphan who comes into Jo’s care in the first chapter of the book. Nat previously lived on the streets and played the fiddle to feed himself. When he arrives at Plumfield, Nat has some behavioral problems that make him difficult to love. For example, he is a habitual liar—a quality he learned on the streets in order to survive but which is inappropriate in civilized life. Instead of shaming him for his behavior, Jo approaches Nat with kindness and understanding. She sees that Nat has a caring heart for those around him, and she focuses on that in her interactions with him. Her love and praise motivate Nat to be more honest and use his talents to bless rather than just to survive. He learns to cultivate his strengths and overcome his weaknesses because his foster mother believes that he can. Another boy, Dan Kean, consistently violates the rules. Having been neglected before going into foster care, his antics are not surprising, but they still require correction. After being reminded several times that his behavior is unacceptable, Dan is asked to leave Plumfield. This penalty is exactly what he needs to realize that he really does have to change. Eventually, Dan returns to Plumfield, apologizes to Jo, and reforms his old habits. As a foster parent, you cannot send a child away for rule-breaking, but you can be firm in asserting your expectations. Many foster children are not used to structure, but they crave it. Entering a home with established patterns and standards of behavior will likely require some time to adjust. Be clear in explaining what your house rules are and then stick to the established protocol when rules are broken. This will build trust with your foster children because you do what you say you will do. Like Jo March, you must have a trusting relationship with a child before that child will care about doing what you ask. Another resident of Plumfield is a girl named Nan Harding. Nan does not fit the societal expectations of what a little girl is supposed to be like, particularly in the late 19th century. She likes to do “boy” things and is fiercely stubborn. Nan is interested in medicine and intends to be a doctor when she grows up. One of only two girls at Plumfield, Nan embraces her identity and follows her free spirit. Jo appreciates and encourages Nan’s unique qualities. She never makes judgments based on anyone’s inherent traits or interests, but she insists on good character. Your foster children will likely come from different backgrounds than you. They may be a different ethnicity. They may like different things. They may have challenges unfamiliar to you. Your job is not to make the children conform to your way of life or experience, but to provide a stable home where they can learn, grow, and thrive. Love them for who they are and show them that they are valued. Leah Ward is a copy editor for Adoption.org. She feels passionate about matching children to families. When she is not writing or editing, you can find her playing instruments or experimenting in the kitchen. What Are the Positives of Foster Care? What If My Adopted Child Has Hard Time Being with Me? How Do I Know If My Child Has FASD? How Long Will It Take to Get Matched After I’m Approved? How Does Living in the Foster Care System Affect a Child? What Should I Do If I No Longer Want to Be a Foster Parent? 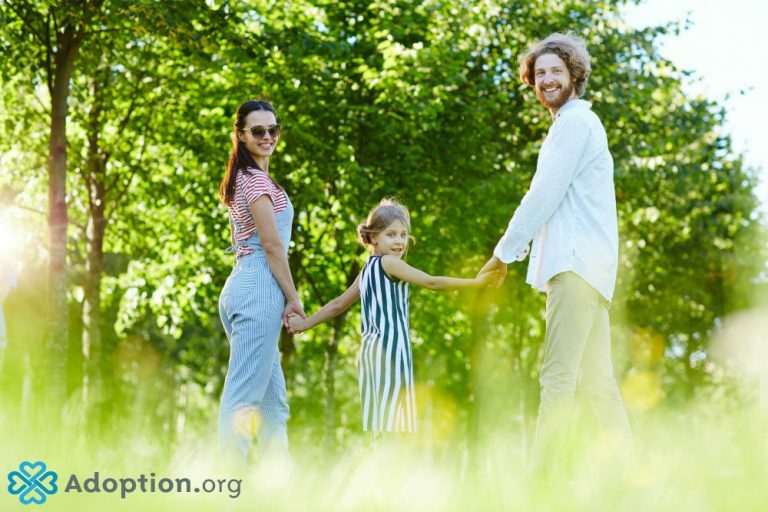 How Are Public and Private Adoption Agencies Different? How Long Does it Take to Adopt a Teen? How Do I Foster A Child with Special Needs? How Does the Foster System Work in the USA?